So far so good, having made series of consultation on how to channel youths who are goal-driven and as well as a purpose of fulfilling their goals through what they have interest about or what they love doing best which gives joy whenever they found their self-doing it. 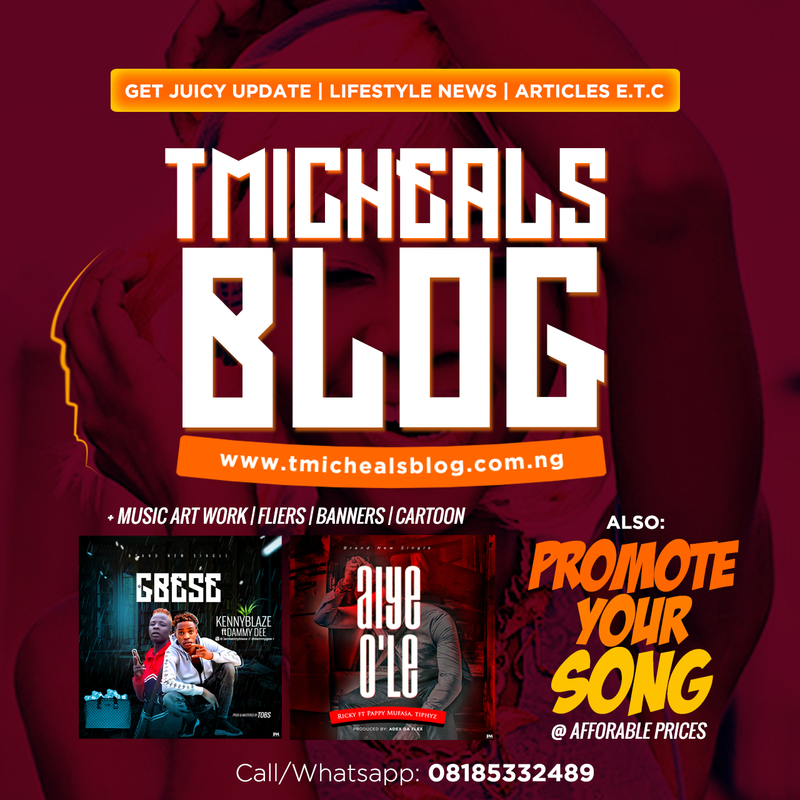 Recently, I decided to take a decision of revamping what I intend giving out as value to people who visit my blog and also people who have been a fan of my blog. I realized that when you give value to people you will never be erased from their thinking neither would you not fulfil the purpose you intend to dish out cause it is much worthwhile to them. Succinctly, What brought about Lifestyle Vogue was that I want to impact in people's life with different opinions and life experiences from individuals (youths especially) who have chosen a path in their life or career to make a living and a means of survival. Meanwhile, I have told myself that I will be doing this weekly in other to have enough time to get facts from people who will be willing to share with me about their career, relationship, business, and other related matters. In as much as we gather these facts, we hope they empower, strengthen and gives us hope on our ambition despite all hurdles we've been through. I met this man so to speak late last year when he was graduating at a prestigious Polytechnic in Nigeria. I couldn't remember how we met but we stumble on each other on social media. I never knew he was a student in my department (Mass Communication), although, he's at his Higher National Diploma level. Not too long, we became close friends on social media, we exchanged contact and all sorts of discussion went in. I still couldn't figure what his personality was and how he had come all through to study journalism. Initially, I was thinking he was also a bookworm like other journalism students on campus. He was just too different from people I've met on campus. Month after months, I began to notice that he was a comedian, what genre of comedian? 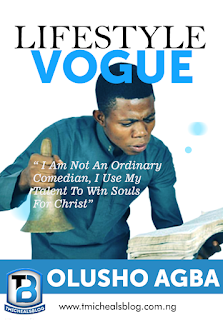 I kept asking, unfortunately, no one to answer me... And finally I found out; "I'm not an ordinary comedian, I use my talent to win souls for Christ"
Everything about the world now is global, especially now that Social Media is the order of the day. Social media has enhanced civilization, and everybody is now flowing the trend especially in this generation of ours now. 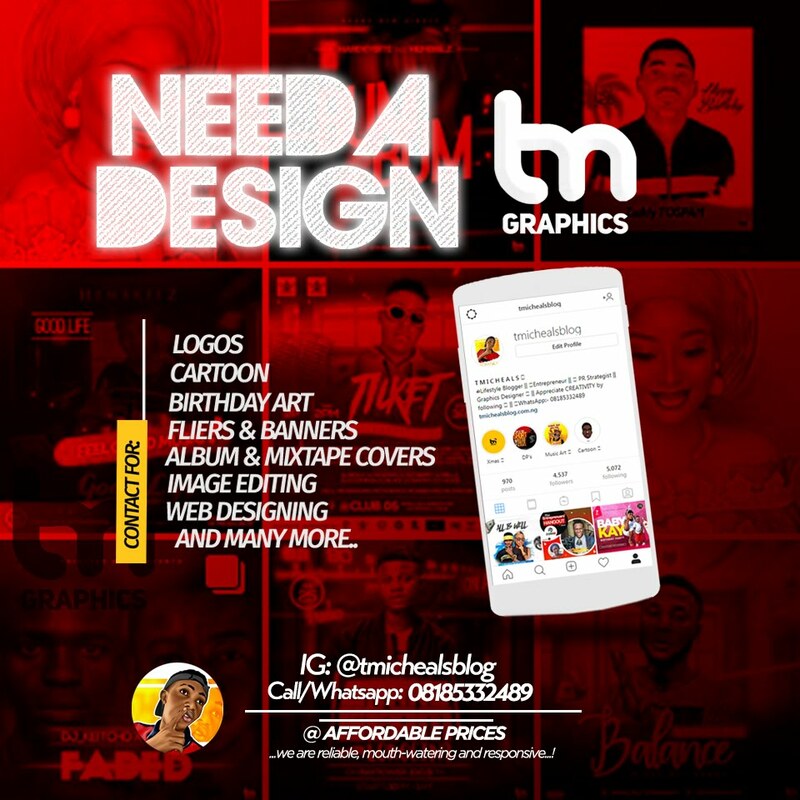 Comedy is now rampant, and almost 70% of the people now post on social media, different comedies here and there, just for people to laugh and pend their sorrow. For me, I see comedy as a dramatic composition and representation of a bright amusing character, based on a manner of the society, a particular subject matter, or anything.. It is a light and humorous drama with a happy ending, the message must be delivered. Before I venture into comedy, the intellectual ability is in me, but the giant in me is asleep, Some mentors in the industry doing fine today awakened my sleeping giant, but before then, the talent is there, intellectual ability, the unusual innate ability is already in me. It is part of my vision that I don't just want to do comedy for comedy's sake, I want to use my talent to keep winning souls for Christ. He is the Alpha and Omega, He has been so good to me, and I thank God because He has been so faithful to me. No matter how humorous my comedy will be, the message am passing will always be there, because I felt people must learn something while laughing, though the environment we are living now is frustrating, many people experience frustrations but they really need to laugh and forget about their sorrow. But while laughing, the message is passed also. I am a Gospel Comedian and let me say this, I have Jesus Christ in My Boat I love song comedy ministrations also because music is life... I love Gospel comedies, and its my part, even my Name OLUSHO-AGBA is not just something I drafted or discussed with a friend, its a message from God and it took me months before I got the stage name..